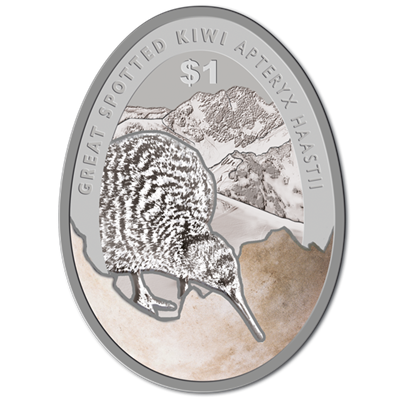 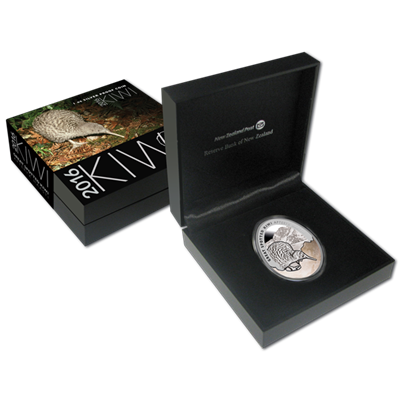 Reflecting New Zealand’s culture, history, landscape and people, the New Zealand Post, a government organisation, offers collectible and commemorative coins. 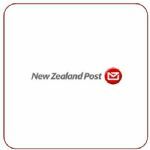 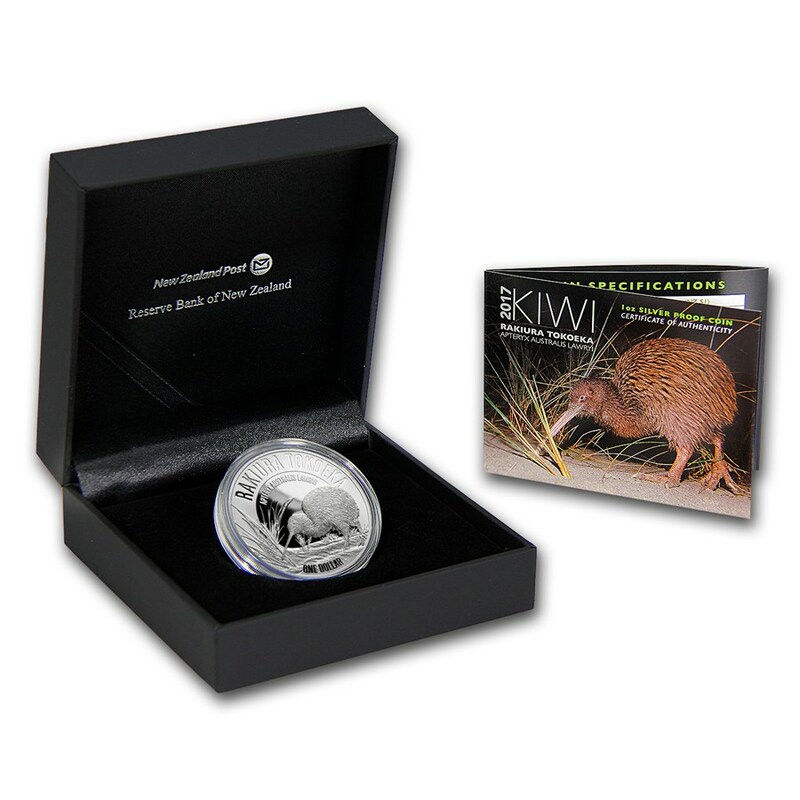 Representing New Zealand for more than 170 years, the New Zealand Post is the only official issuer of New Zealand legal tender collectable coins in partnership with the Reserve Bank of New Zealand. 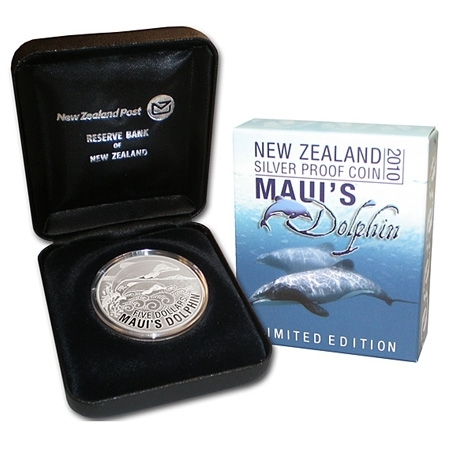 These coins are highly collectable with low worldwide mintages, innovative techniques, unique and premium packaging.